ST. GEORGE – Salmonella outbreaks across the country have infected hundreds of people nationwide so far this year, including 10 in Utah. The cause of the outbreaks has been traced to backyard poultry flocks and while there haven’t yet been any cases reported in southwest Utah, that could change if simple precautions are not observed. 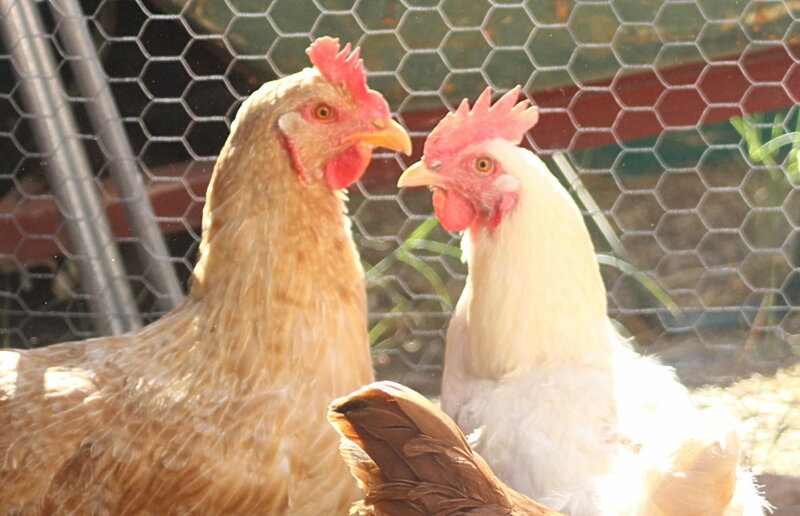 “It’s good to be aware that (backyard chickens) can be a primary source of salmonella,” said Dave Heaton of the Southwest Utah Public Health Department. The Center for Disease Control and Prevention announced in late May that it is investigating eight separate outbreaks of salmonella that has infested over 370 people across 47 states, including Utah. Of that number, 71 cases were hospitalized. Cases of salmonella occasionally occur in the five-counties (Beaver, Garfield, Iron, Kane and Washington counties) area with most being incidents of food-borne contamination, Heaton said. However, the Health Department has also run across cases borne by domesticated backyard fowl, he said. Symptoms of the infection can occur within 12-72 hours and involve stomach cramps, diarrhea, vomiting and fever. The infection can last up to a week, yet generally won’t require hospitalization despite the miserable state the infected will likely find themselves in. However, cases involving severe bouts of diarrhea can end up hospital-bound. It is estimated that around 1.2 million people are infected with salmonella annually. Approximately 450 cases a year prove fatal. The report of infections have gone up in recent years due to the popularity of raising backyard fowl. In 2016, a record number of illnesses were linked to contact with domesticated poultry. So how can someone avoid becoming infected as far of their backyard birds are concerned? Chicken keepers can also wear gloves for added protection, but should still plan on washing their hands afterward, Heaton added. Individuals considered to be at heightened risk for salmonella infection include children under 5 years old, adults over 65 years old, and those with compromised immune systems. In the recent round of outbreaks, the CDC reported that 36 percent of those infected were children under 5 years.